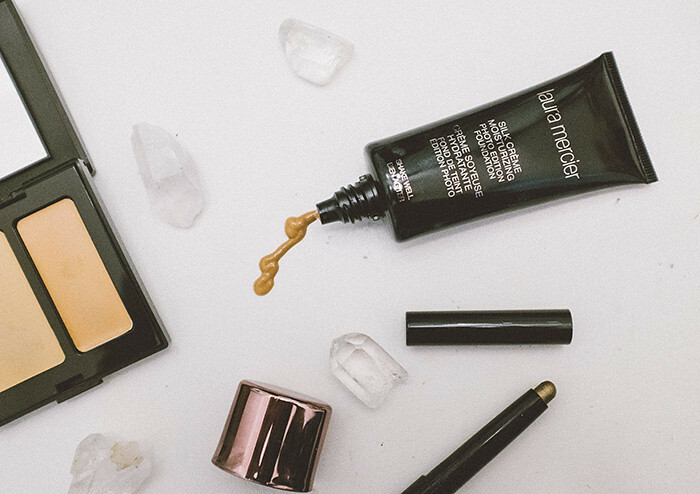 Talking beauty with Laura Mercier. My beauty philosophy centers on embracing your personality and individuality through your natural beauty; makeup is here to help you bring them out. One of my go-to cosmetic brands that align with my philosophy with their luxurious products is by makeup artist Laura Mercier. I’ve used her products for years because they each aim to achieve your full beauty potential. Laura Mercier’s Silk Crème Moisturizing Photo Edition Foundation is amazing because it doesn’t try to hide your skin, but rather it enhances your complexion in the most natural-looking way and the sheer coverage allows your skin to show in its best light. It goes on super silky and soft and I feel camera-ready in seconds. I also love Secret Camouflage, which is a two-step, customizable concealer that takes away dark circles and blemishes in a pinch. 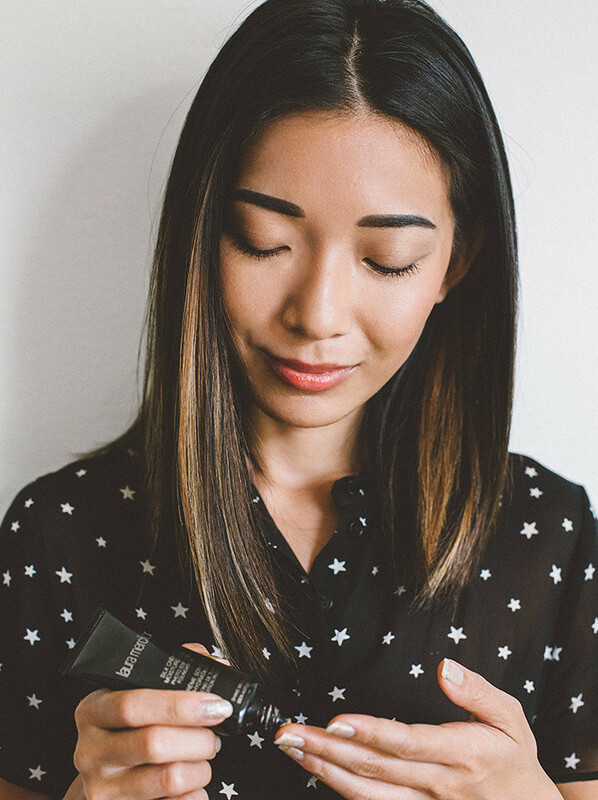 The Secret Camouflage goes on after I massage the Silk Crème Moisturizing Foundation into my face and provides the best, dewy skin look together. On my eyes, I’m obsessed with using Laura Mercier’s Caviar Stick in Sand Glow. The on-the-go eyeshadow glides on and leaves the most perfectly smooth finish that lasts all day for me. Plus, Sand Glow is such a lovely neutral that I use every day with or without eyeliner. 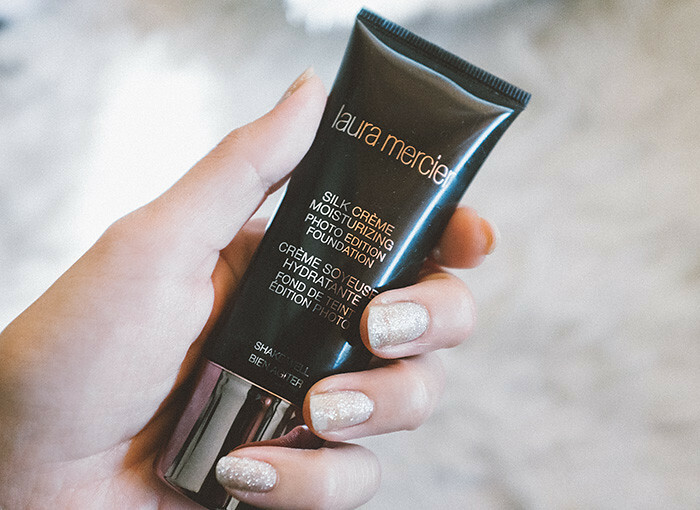 It’s a sure thing to say that Laura Mercier is a big part of my daily beauty routine and I’ll be forever grateful for her creating wonderful, no-frills products that focus on accentuating your individual beauty and being comfortable in the skin you’re in. You can shop her brand at LauraMercier.com. Hi! 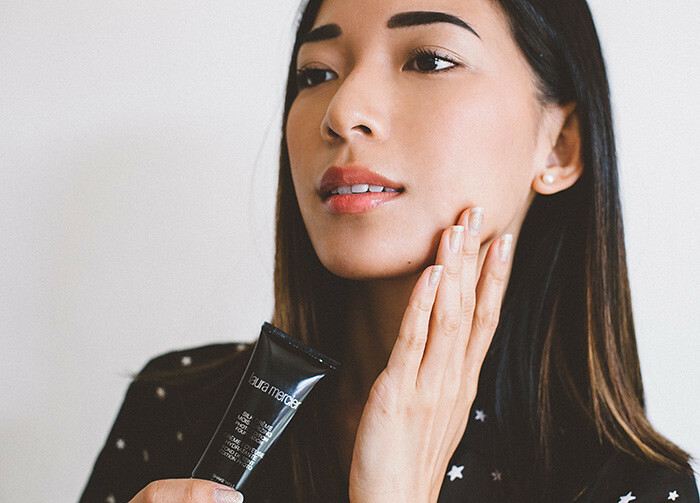 I've always wanted to try Laura Mercier, but wasn't sure how their products work on oily skin. May I ask what type of skin you have, and how the foundation wore for 10-12 hours?